6835 E. W.t. Harris Blvd. Hickory Appliance Repair & Installation Services are rated 4.83 out of 5 based on 63 reviews of 5 pros. 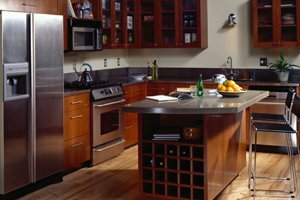 Not Looking for Appliances Contractors in Hickory, NC?